With both our Arbour & Flex, we are happy to offer play of increments of 9 holes. As well as a complimentary monthly golf outings featuring prizing, golf products showcases and sampling! As the name suggests, the Arbour Flex Pass is fully transferable. This package is available with or without carts and is redeemable over two seasons. Packages are available in denominations of 12, 24 and 36 rounds. Tee times may be booked 30 days in advance for tee times after 11am and 6 days in advance for times prior to 11am. Warm up balls are included prior to tee time. All Rates are subject to HST. The second new offering is the Arbour Access Pass, which is a non-transferable package for your use only pass in 2019. Packages are available in denominations of 12, 24 and 36 rounds with or without carts. 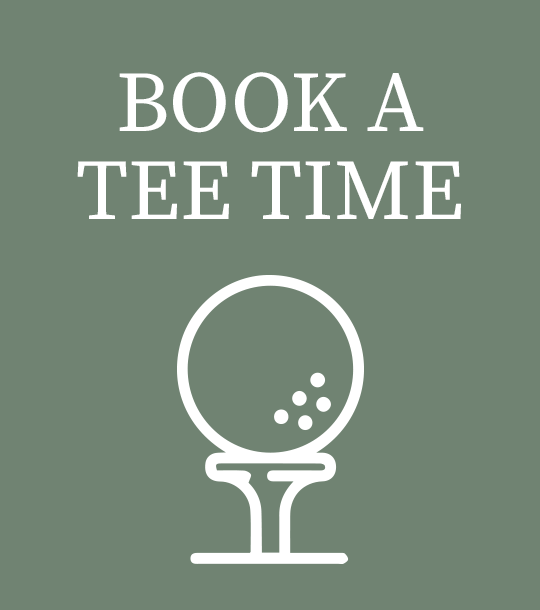 Tee times can be booked 30 days in advance after 11am and 6 days in advance prior to 11am. Warm up balls are included prior to tee time. Additional rounds may be purchased at net rates. Rates are subject to HST.